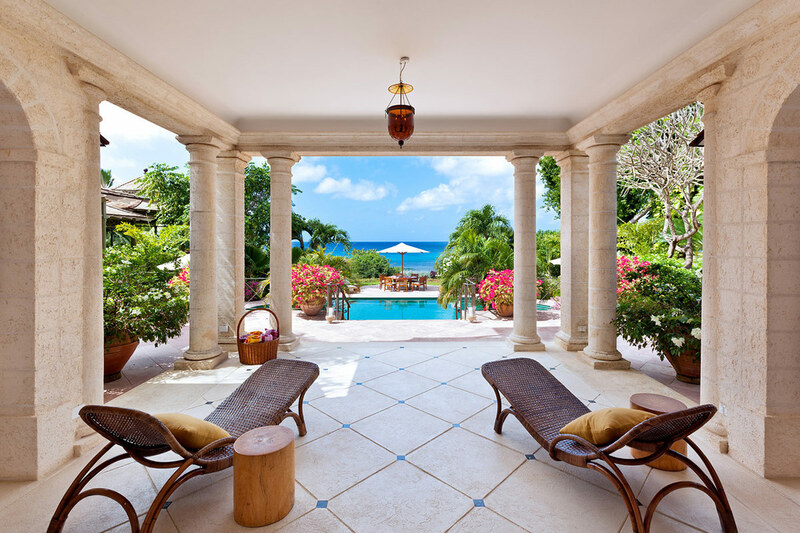 Gardenia Villa Rental – Barbados – One of our most stunning villas in Barbados, you’ll find this palace-like home along the island’s prestigious West Coast, sitting on over three acres of beachfront property in St. James. Barbados offers a perfect Caribbean getaway, with tranquil waters, vibrant nightlife options and a warm climate. Barbados, Barbados Villas, For Rent, Villa Rentals, Villas. Bookmark.